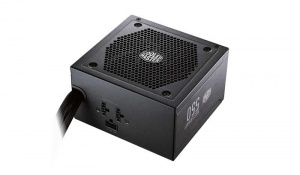 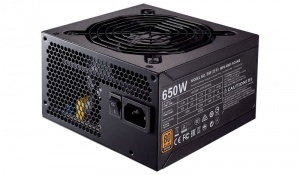 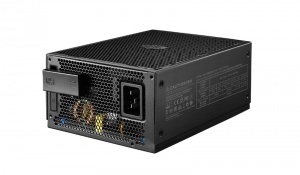 The CoolerMaster B2 Series Power Supply has been revised to utilise a powerful single rail +12V DC out with a max current of 46A. 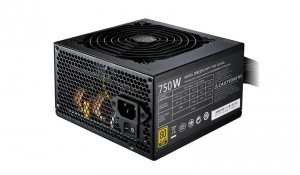 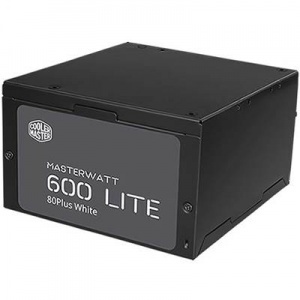 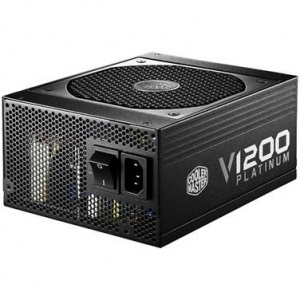 It features an 80 PLUS EU 230V certification, a green power design to meet energy saving regulations and comes with a silent 120mm HDB fan with intelligent fan speed control to increase lifespan and reduce noise in the... more power supply unit. 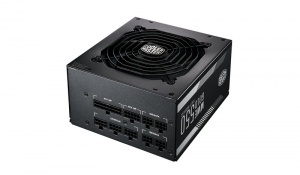 Backed by a 3 year CoolerMaster warranty.